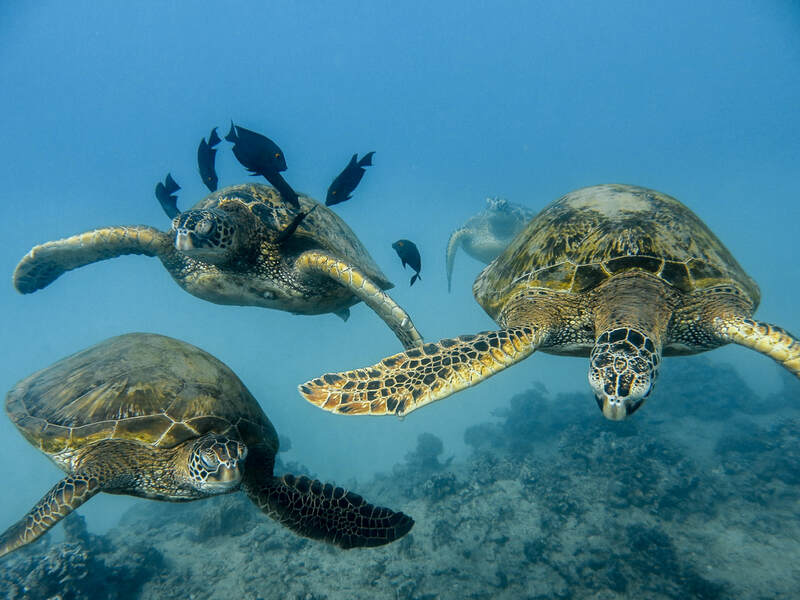 Great dive trip for the beginner or rusty diver that just wants to stay shallow and enjoy the reef life. Only Aqua Zone offers you an exclusive pool session prior your ocean dive, No other dive company can offfer you this special training to learn & practice your underwater skills to ensure your ocean experience is the safest and most comfortable it can be. 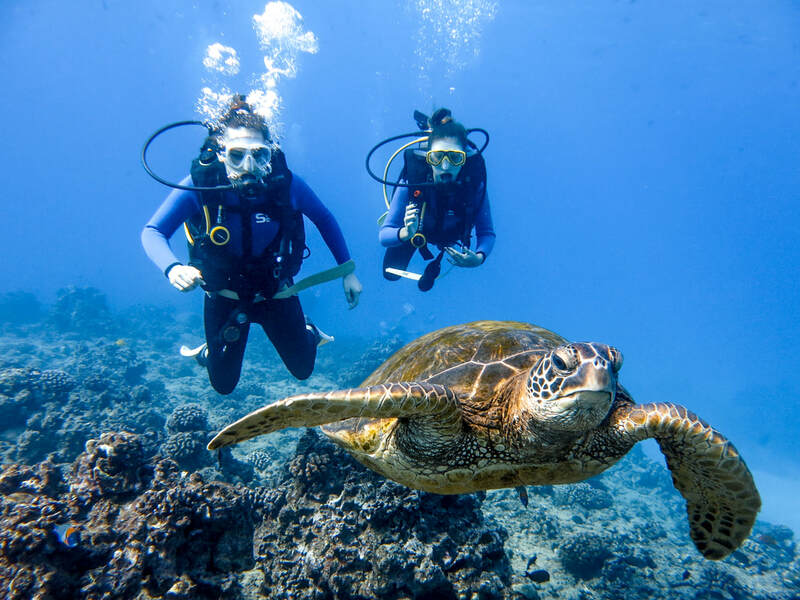 Our professional instructors will teach you the skills needed to make your ocean dive a successful one. 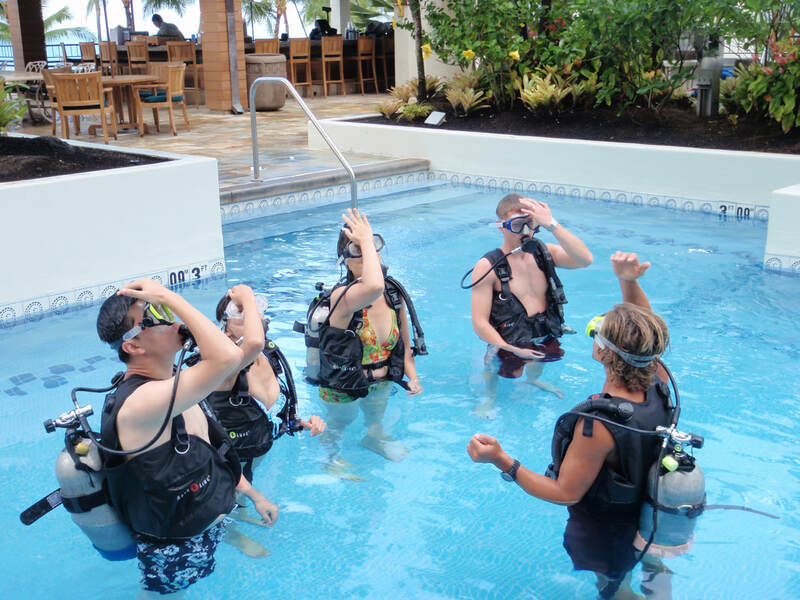 ​We take only 4 divers per instructor for your safety & comfort. Must meet at shop at 8:00 am to check in for Pool session. Beginners need to be medically fit to dive. Check out medical release form below. All beginners are required to fill out medical release form. Please look it over prior to booking. A medical release will be provided at check in. All answers must be a "no" answer to dive with us. If there is a "yes" answer, print out release form and have your Doctor sign it to release us from liability. If Doctor clears you for diving, bring in form at check in. At time of check in, revealing a "yes" answer without a Doctor's release may result in loss of your diving fee. If time is limited, we can forward a form to your doctor to release you. Call us at 808-923-3483.for options. Includes: optional pool refresher, all equipment, full 3mm wet suit, light lunch & guide. The Waikiki Beach Marriott Resort & Spa.